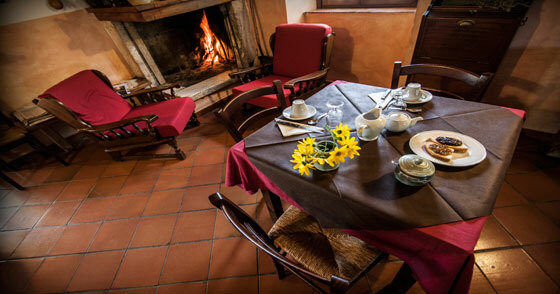 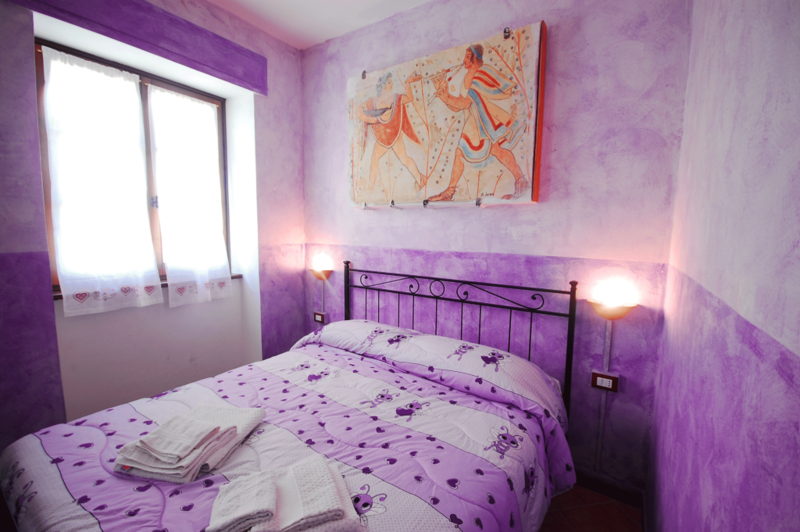 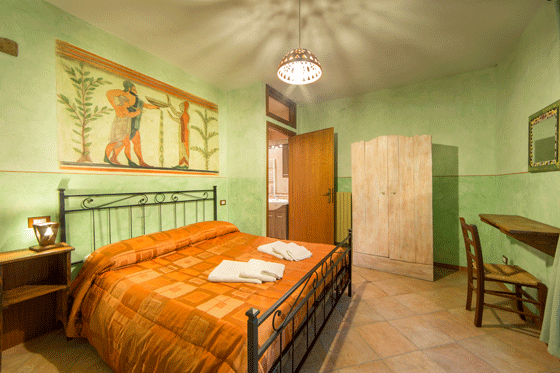 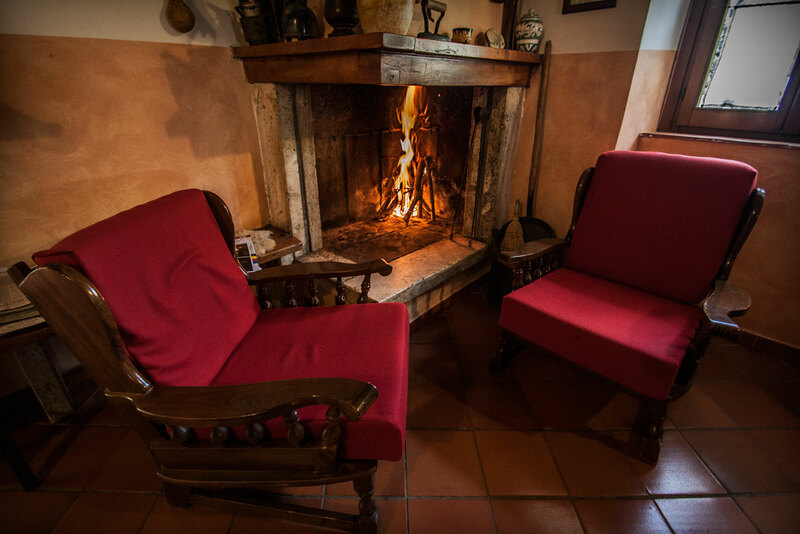 The agriturismo is equipped with 4 rooms all with en-suite bathroom. 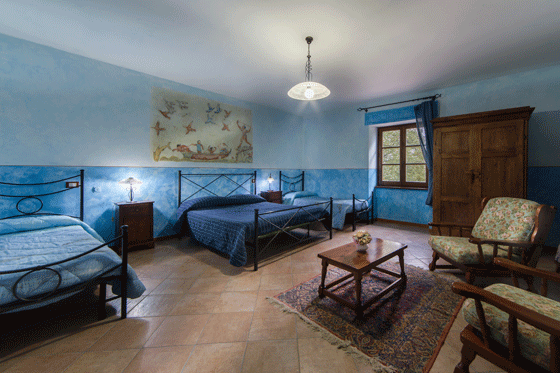 Rooms have hand-crafted furniture and tiled floors. 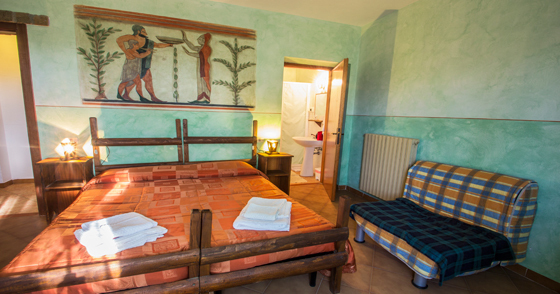 Each overlooks the garden and includes a private bathroom with toiletries.. 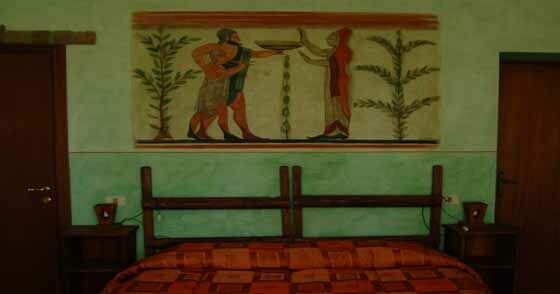 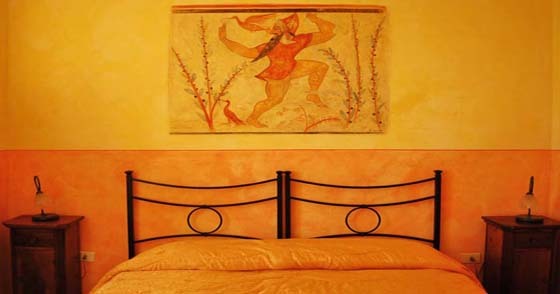 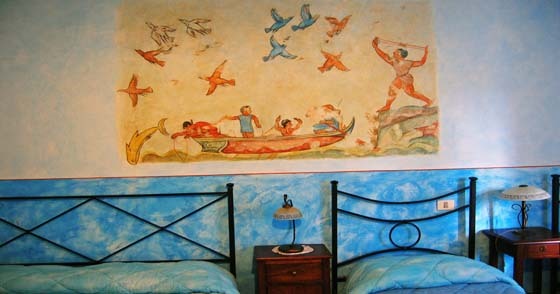 They have been decorated in natural colours and furnished with wooden furniture and Etruscan-style frescoes on the walls. 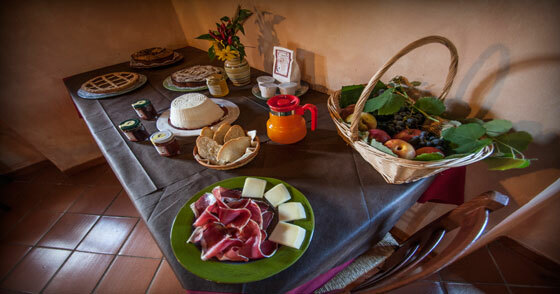 Local ricotta cheese and honey feature at breakfast, along with fruit pies, cakes and jams. 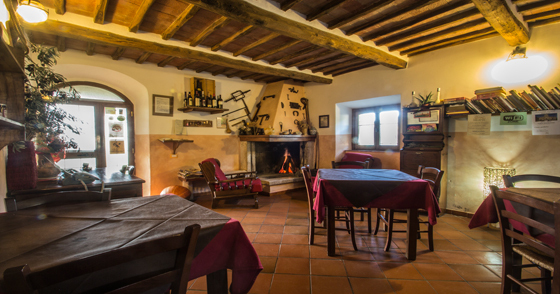 The Aia del Tufo restaurant opens on request, serving Tuscan specialities prepared from the farm’s own produce.